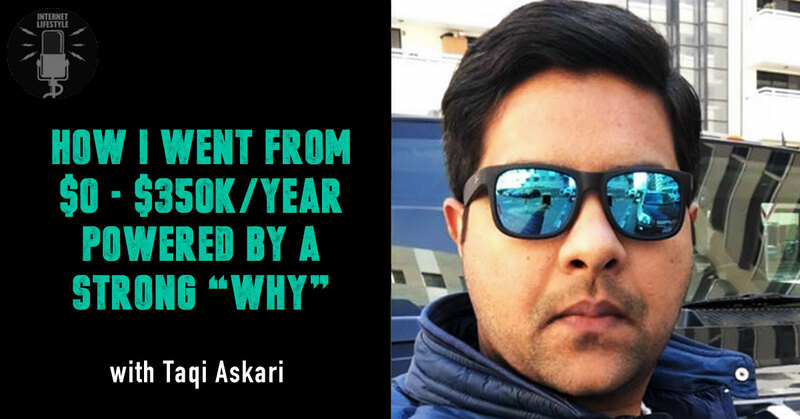 Coming from a very humble background in Hyderabad, here’s the story of Taqi Askari who went from $0 to now earning $350,000 per year on the internet. 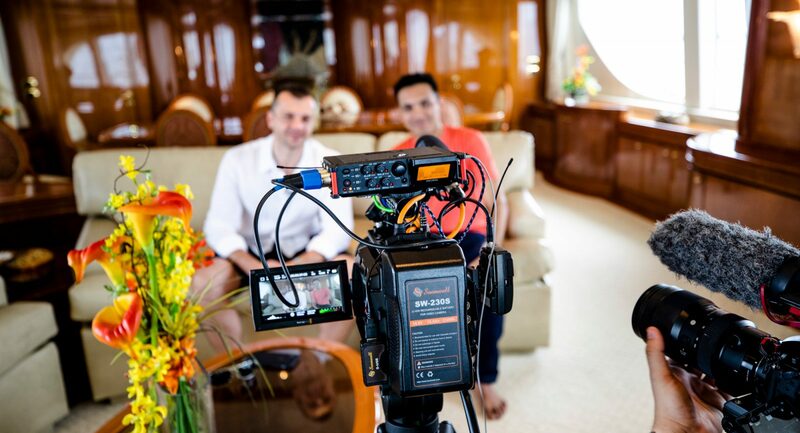 When he was 21 years old, people thought that this guy was just crazy, for plastering up his room with pictures of his dream lifestyle on vision boards. He was always a strong believer in having big goals and dreaming big, and that changed his life! Today, he credits all of his success to having that clarity in vision, and all those vision boards. There were two specific books which completely changed his life, and helped him get clarity in vision to understand his BIG WHY! Those two books were “Rich Dad Poor Dad” and “Think and Grow Rich“. He apparently read these books at least 3-5 times, and it had a deep impact on his financial life. 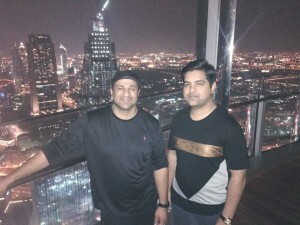 Interestingly Taqi’s business started to transform to a whole new level after he started getting mentored personally by COM MIRZA – who’s a $500million guy who lives in the tallest building in the world, in Dubai. Com is a good friend of mine too, and a great inspiration for many people, especially on Facebook. Taqi is a part of Com’s private mastermind group, that meets 4 times in a year. 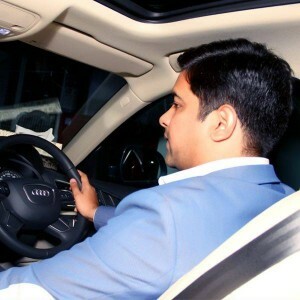 Today, 28yr old TAQI ASKARI runs a 54 member SEO Software company that does $350,000 a year. He drives an Audi Q3, and truly lives the internet lifestyle. 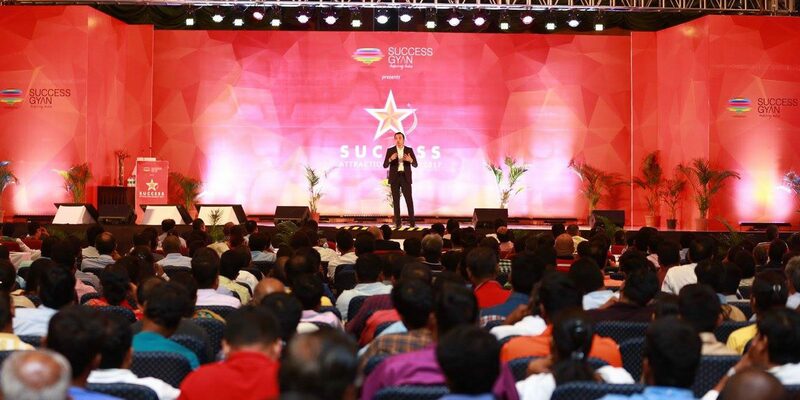 His powerful daily habits help him stay absolutely focused on his goals. 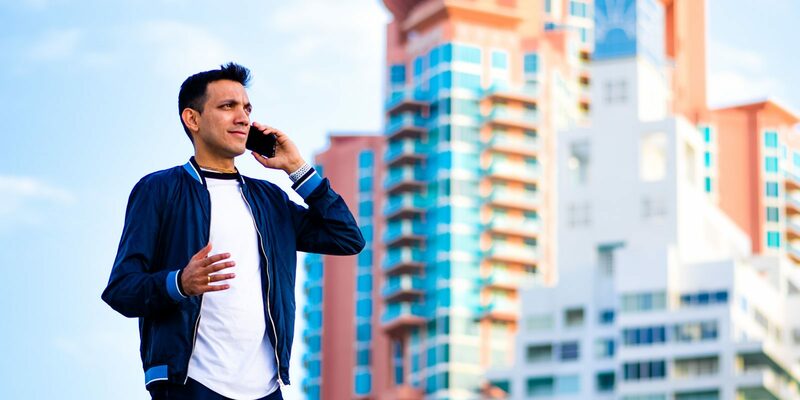 He journals his goals for 1hr a day, and this habit has been one of the key factors to fueling his success to the $350k/yr level. Powerful stuff! 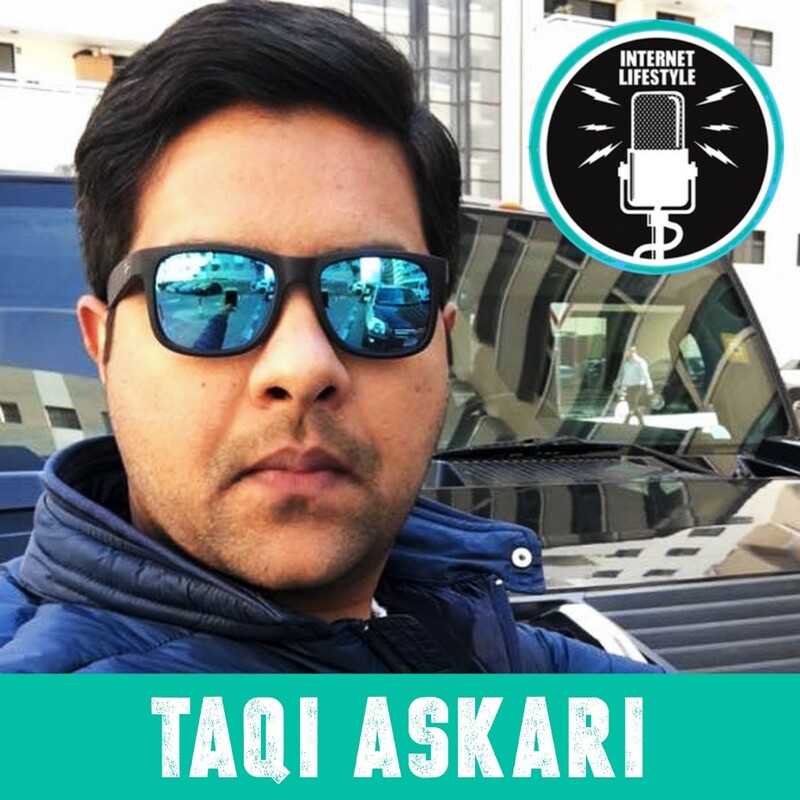 It was really inspiring to have interviewed TAQI ASKARI and I’m sure that you will walk out with at least 3-5 key learnings which can totally transform your life after hearing this interview! Read these 2 books, Rich Dad Poor Dad & Think & Grow Rich, at least 3-5 times. Start journaling every day. Start your day and end your day refreshing your mind with your dreams & goals. Get a mentor who can take your to the next level in life. Use Rich Dad’s principle when it comes to investing. Pay for your goodies thru your passive income. Be persistent, consistent and take massive action everyday.